Charlotte Bronte was one of millions who visited the Great Exhibition in the “Crystal Palace” at Hyde Park in 1851. This is her eyewitness account. 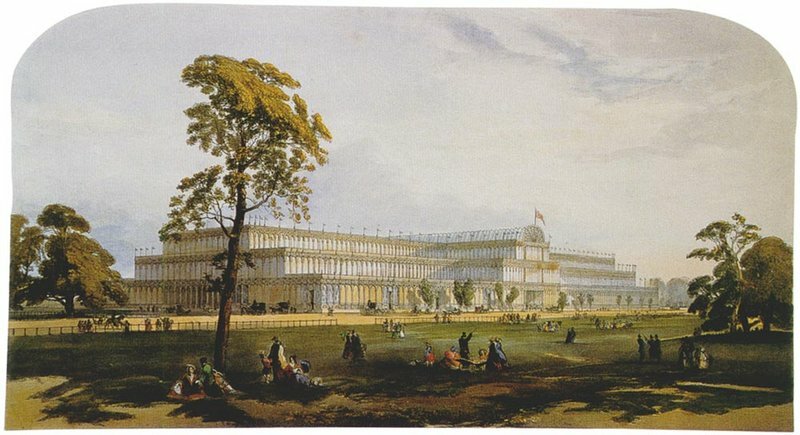 The Great Exhibition of the Works of Industry of all Nations ran from 1 May to 15 October 1851 in the specially constructed Crystal Palace, designed by Joseph Paxton and built at Hyde Park in central London. Serving as a showcase for British inventions and manufactures, it has become a symbol of the Victorian age, and the £ 186,000 profit it made was used to found the Victoria and Albert Museum, Science Museum and Natural History Museum. 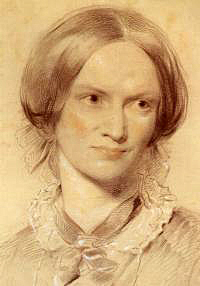 This account was given by the writer Charlotte Bronte (1816-55), pictured above in a painting by George Richmond in 1850.